called Toram in a panic because we had a leak under our kitchen sink. They showed up on time and mitch was able to find the problem and make the repair very quickly. I called Toram to fix a leaking drain in our basement. It was supposedly fixed. A few days later, the leak happened again, I have been calling them ever since (it's been a month) and they have not bothered to return my call. It's really shocking, because for all they know, my basement could be completely flooded and they simply don't care. I will no longer do business with Toram and I do not recommend them whatsoever. They do not stand behind their repairs and they do not care about their customers. Hi there mxm as we explained to you on site there is a leak from the foundation of your house in the laundry room area. 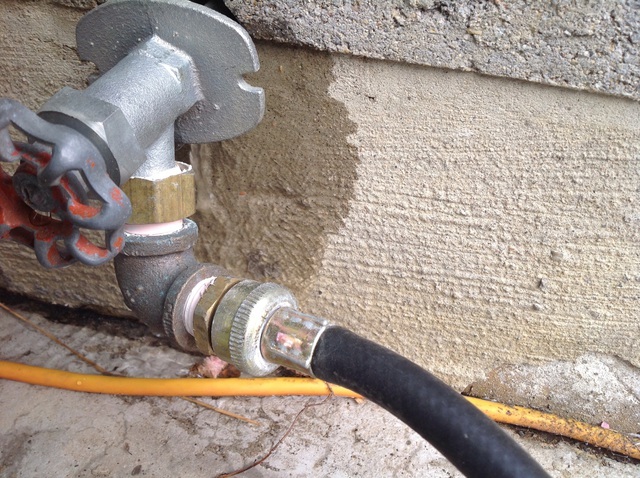 We also explained and showed you again when we returned to your house (no charge) because you thought that you had a leak that was plumbing related but was still from your damaged foundation. I called Toram because the plug for my bathroom sink broke. The technician came out and removed the drain piece and installed a new piece. He also replaced my shut off valve that was stripped. After completing the repair the technician noticed that my drain was draining slow and cleared this drain. I'm glad you were happy with our service, if you need anything else please give us a call. As our office explained to you we were running $50.00 discount which was applied to your bill. I had plumping work done last June on an outside pipe . It worked ok last year, this year it is leaking like a river when pipe is turned on. they say they are charging me $168.00 to come out and look at it. That is rediculous in my opinion. We are sorry to hear that your hose bib froze over the winter. As we explained to you on the phone the hose bib would need to be replaced due to it not being properly winterized in the fall and we were more then willing to do that. I got home from work to find water pouring out of my garage due to a frozen pipe bursting. I called 2 other plumbing companies and was told I would have to wait between 48 - 72 hours, with no running water before they could come out to make the repair. I then called Toram Plumbing and Electrical and Tim and Dean were at my house within 90 minutes. They were professional, friendly and very helpful. They went the extra mile of installing insulation to replace the wet insulation they had to remove. They also made several suggestions on how to protect the pipes from freezing again. I could not have been more pleased with the service and will be using them again in the spring for some water proofing in my basement. Great service that deserves to be recognized. I called Toram plumbing for a clogged drain. The service was excellent. It turned out it was a problem with the pipes they repaired the issue promptly with no mess or fuss. I also had the serviceman install the icemaker on my refrigerator great job again. Service mean was polite and informative. I would highly recommend them. And would definitely call them again. This is the 3rd time I've had Toram do work at our home. Their staff from office to on site technicians are courteous, efficient and extremely competent at what they do. I wouldn't hesitate to recommend them. Many thanks to a great team. A couple of years ago my basement flooded. A friend recommended Toram Plumbing and Mechanical to me, and I called them in a panic. They came right away, quickly found the cause of the leak, and repaired it. I asked if they should replace some of the piping so that it would not happen again, and I was assured that the problem was resolved, and it wasn't necessary to spend the extra money. He was right. There has been no further leaking. The representative from Toram was warm, friendly and very efficient. I was surprised when I got the bill because it was far less that I had anticipated. I will call Scott McGregor if I have any future problems, and I have recommended his company to my friends. I was recommended to Toram through a friend . I needed to have my ice maker for my new fridge installed. The service man was polite and friendly also considerate of the cleanliness if my home. He came fully prepared to complete the job, before I knew it the job was completed . I also had him installl a new set of taps in my batthroom. The old ones leaked and dripped constantly. The new ones work perfectly and the work was completed quickly and effeciently with no mess. Well done Toram thanks to Scott and his team . I would highly rrecomend this company. 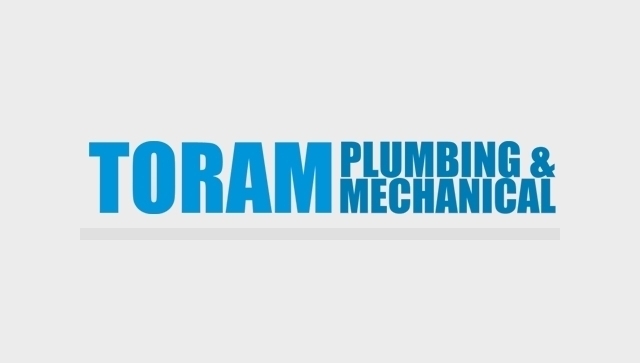 Based in Ajax, Ontario, Toram Plumbing and Mechanical specializes in repair, installation and maintenance of various plumbing systems. Specifically, we install and service residential, industrial and commercial grade plumbing, and provide speciality services such as appliance installation, drainage inspection, and waterproofing application. We service the Greater Toronto Area, specifically downtown Toronto, Scarborough, Pickering, Ajax, Whitby, and further east. We also service much of the North and West end of the city as well! We at Toram Plumbing and Mechanical offer emergency plumbing services 24 hours a day, 7 days a week, ensuring that plumbing emergencies become resolved as quickly, and efficiently as possible. We have expert professionals who are well-trained and well-equipped to provide fast, and efficient services. As well, our plumbers follow the Workplace Safety and Insurance Board (WSIB) standards, and guarantee the highest level of safety and security when working on any job. Not only do we alleviate plumbing concerns, we educate our customers in all of our repair and installation work, so that home owners / business owners understand the entire extent of the plumbing applications we do. We also educate our clients in preventative techniques, to help avoid any plumbing mishaps in the future! With such dedicated services, Toram Plumbing and Mechanical is recognized as one of the leading plumbing services across the Greater Toronto Area! 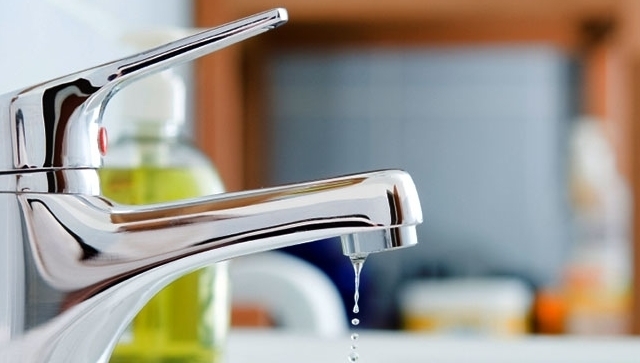 Our general plumbing services include repair of broken pipes, main water valve issues, appliance installation, toilet flushing concerns, and hot water tank inspections. Our drainage services include clogged showers and toilets, plugged kitchen sinks, laundry and roof drainage, root infiltrations and leaking faucet repair. As well, our waterproofing services alleviate leaking basements, humidity issues, wetness or dampness in the basement, moisture or mold accumulation, and water pooling damage. 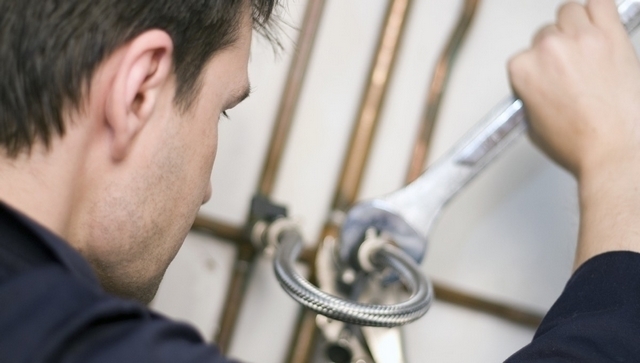 Toram Plumbing and Mechanical provides repair and installation services to homeowners and businesses across the GTA. We have a vast inventory of repair parts and fixtures to alleviate any plumbing concern, and ensure that high quality products are used in all the plumbing services we provide. If specific parts are not in our inventory, we are always happy to special order the exact parts needed, which furthers our overall full service experience.